How to be Google SEO friendly? SEO (Search Engine Optimisation) refers to the process of improve the position that the website appears in search engines: Google and others by following a certain number of criteria. A large percentage of our website traffic is generated from this angle. 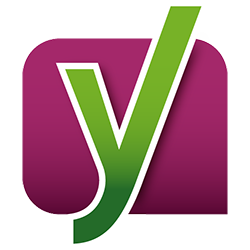 Yoast helps with website optimization for titles and sitemap. Is one of the most complete WordPress SEO plugin. Increase the chances that people read your page with the free version. With the snippet editor, see through the eyes of the Google user, and enter the keyword you’d like for your post or page. However, Yoast doesn’t put your website on first google search page. Qualitative articles are better than quantity. 1/month is enough. Google AdWords keyword tool is a useful free tool for identifying your keywords. Once you have identified your keywords, be sure that they appear in the body of your pages, as well as in the metadata of your page. Create real links. Google doesn’t like fake links. The PageRank (number scored to your website) is based on inbound and outbound links. Ensure that your site is linked to from your social media content and make sure these include a reference and a hyperlink. Create a monthly task to change text, images, add, remove pages, in order to ensure that your content is regularly updated. Allocate time each day, or week to write a blog. 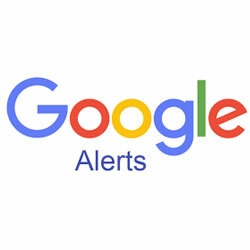 Use Google Alerts for reference material.